A guy at our church called Alastair was responsible for me getting into juggling. 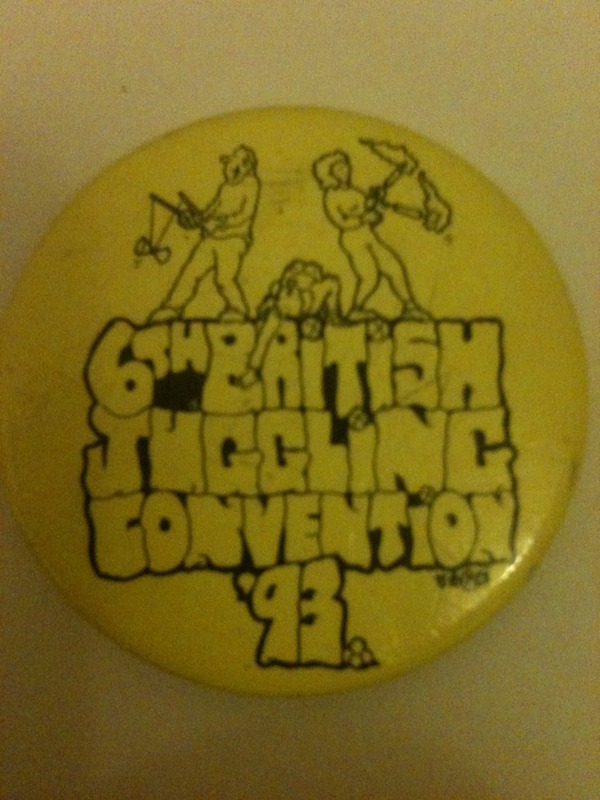 He very bravely took me and my brother and some friends to the national juggling convention in 1993. We had a great time!